All images are available in a variety of different paper, framing and mounting options. Each artwork is made to order. To ensure that each product is of the finest quality, we use professional printing and framing specialists that prints on the highest quality photographic paper available, which preserves the long life of your prints and is also outstanding in quality. All items are thoroughly checked before sending and packaged with care. All prints come with ‘Print Handling and Framing’ instructions for proper care and maintenance. Prints are available on either a fine art or metallic paper, and come hand signed. Unframed prints can be shipped worldwide and are the most cost-effective way to send photographic prints as they are able to be rolled up and shipped in a durable mailing tube. Production times for unframed prints are 2-5 business days. Hahnemühle Photo Rag Ultra Smooth inkjet paper, is a white 100% cotton inkjet paper with an ultra-smooth surface texture. With its premium matte inkjet coating, Photo Rag Ultra Smooth meets the highest industry standards regarding density, colour gamut, colour graduation and image sharpness while preserving the special touch and feel of genuine fine art paper. The paper is acid and lignin free, meeting museum quality for highest age resistance. This is the preferred paper of choice to present Daniel Tran’s images. Fine art prints are available in a variety of different framing and mounting options. All framed print dimensions are from the outside edge of the print, the completed size of the framed print will be slightly larger than the print sizes listed (add approximately 5-8cm with mat/border and 2-3cm without border). Production times for framed and acrylic prints are 3-4 weeks. Please note that these options are available to Australian customers only due to shipping costs and the risk of damaging prints during transit. Framed prints are available in either a raw wood or white frame option and with or without a white mat border around the print. Frames come in three different size categories depending on the size of the chosen print and are listed below. All framed artwork comes ready to hang. Standard Frame – Standard frames come with a slightly thicker frame compared to the small frame which is suitable for medium sized prints. Mini box frame available for these print sizes upon request. If you would like a framed print without a white border (full bleed framing), please include it in the additional order notes when checking out. Otherwise, all framed artwork will come standard with a white border/ mat around the printed image. Acrylic facemounts are a beautiful, sleek, frameless, contemporary way to present photographic prints. Acrylics create a floating effect when hanging from the wall with a wet look gloss finish. Images are printed onto Chromajet Metallic Pearl paper, a paper that produces amazingly vivid colours with a high gloss and metallic pearl finish. The prints are mounted behind completely colourless and UV resistant acrylic with polished edges. Acrylics come with an aluminum backing and is shipped ready to hang. All artworks are available in the following sizes. Custom sizes and framing options that aren’t listed above are available upon request, send an email to info@danieltranphotography.com to enquire about custom print orders. Australian customers – All print options can be shipped throughout Australia. International customers – We only ship unframed prints rolled up in a durable mailing tube worldwide. This is due to shipping costs and the risk of damaging prints during transit. * Please note for international customers you will not be able to check out with a framed or acrylic print. Unframed prints are covered with acid-free paper, rolled and packed into a hard mailing tube. Once the production of your print has been completed. You will receive an email confirmation that your print has been shipped with tracking details. Australia wide shipping can take up to 5 business days and for international shipping please allow up to 2 weeks for your artwork to arrive. – Free shipping on unframed prints. Total wait time from order date to delivery is 2-3 weeks. – $40 Australia wide flat rate shipping on framed and acrylic prints. Total wait time from order date to delivery is 3-5 weeks. – $30 Worldwide flat rate shipping on unframed prints. Total wait time from order date to delivery is 3-4 weeks. All prices are in $AUD. We accept payment via PayPal, Credit Card or Direct Bank Deposit. 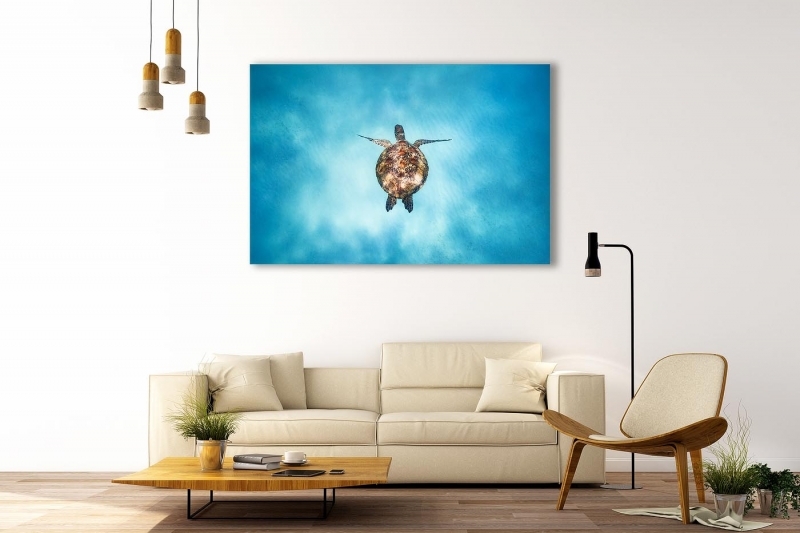 We strive to provide quality products and gaining your 100% satisfaction with any artwork you purchase through Daniel Tran Photography’s online store. In the unlikely event you receive a damaged product, we will gladly accept the return of any product within 30 days since your purchase and you will receive a free replacement or a full refund of the price of the product. To be eligible for a return, you must send the item back in the condition that you received it. If an item that you received is not what you expected or damaged please email info@danieltranphotography.com to notify us of your return and reason. Please also quote your invoice number and date of order. *Please note that as each artwork is custom made there are no returns, refunds or exchanges for change of mind. We have a no return on sale item policy. Please Note: The best care has been taken to accurately represent the finished photograph in the online gallery, however due to web limitations and differences in individual user’s monitor settings, printed photograph colours may differ slightly from the photographs viewed on this website.